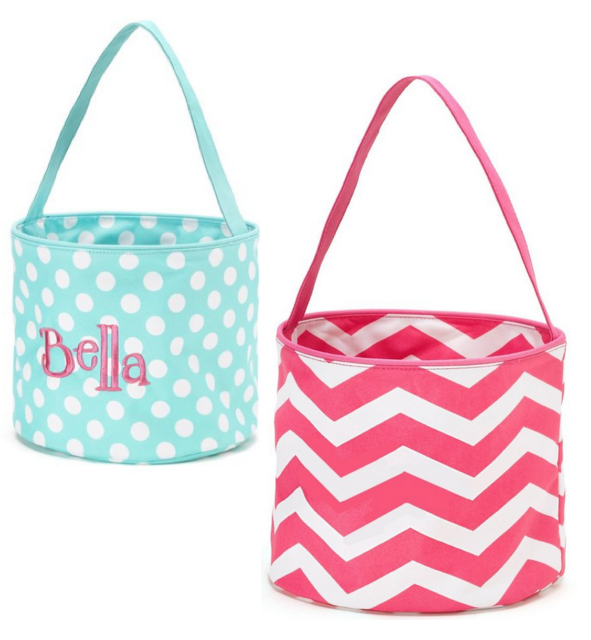 Personalized Fabric Tote Just $14.95! Ships FREE! You are here: Home / Great Deals / Amazon Deals / Personalized Fabric Tote Just $14.95! Ships FREE! These make great, reusable Easter baskets! Head over to Amazon and order the Personalized Fabric Tote Just $14.95! Shipping is FREE!